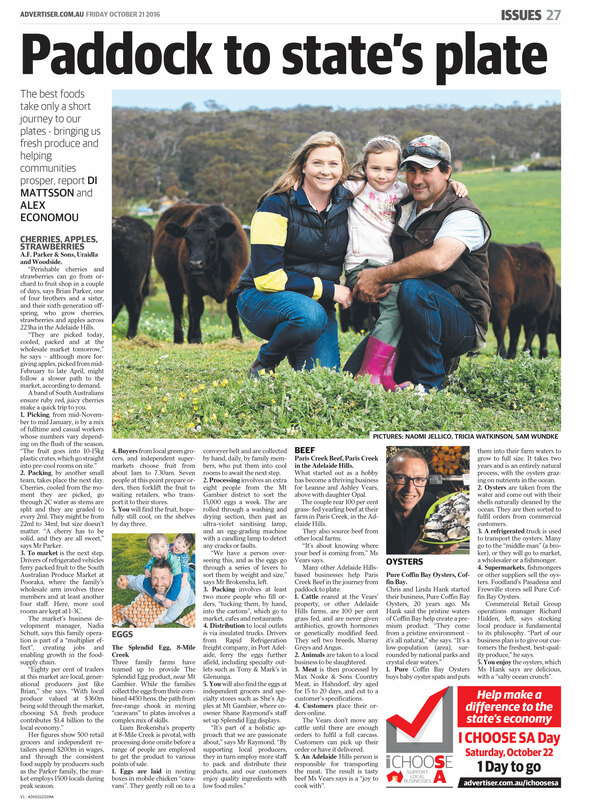 So by now, you've probably heard a lot about what we think of Grass-fed Beef and our product and service in general... here's a few interesting snippets from what the media and general public have to say! 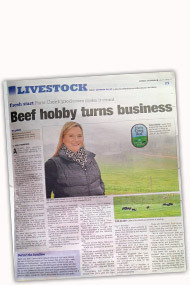 "Beef hobby turns business. 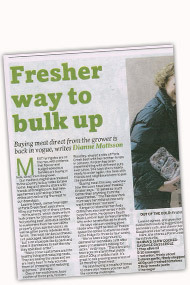 Paris Creek producers make it count…"
"Fresher way to bulk up. 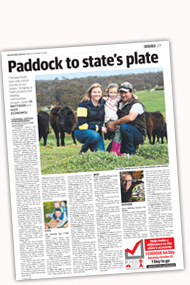 Buying meat direct from the grower is back in vogue..."
"What's your beef? 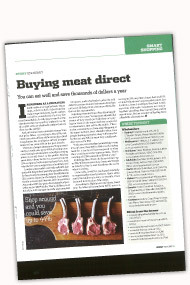 We take the trip from pasture to plate..."
"Buying meat direct. 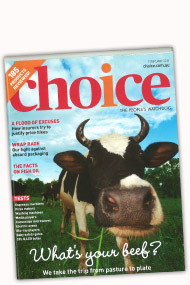 You can eat well and save thousands of dollars a year..."